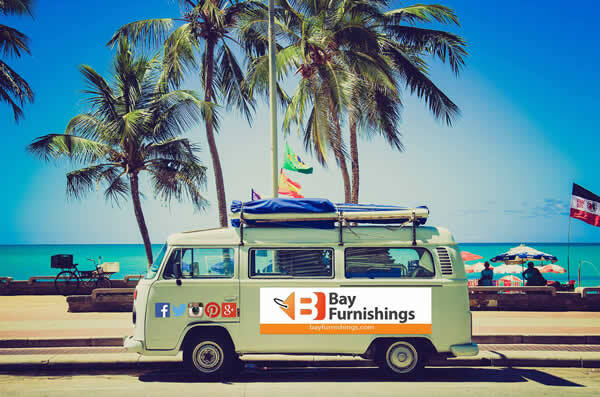 Bay Furnishings Is A Veteran Owned Furniture Business That Can Service Anywhere In The Country! David is very enthusiastic in what he does, and he handles a number of different things in his company, doing each job that needs to be done with the same enthusiasm. We have worked with him for a while now, and we wanted to find out more about him – so we asked him a few questions. What Is Your Name And What Is The Name Of Your Business? How did you get into the business you’re in? I always liked sales, so a friend of mine told me about a consignment business that was for sale in the Dunedin area. After doing my research I decided to buy it and start my business venture from there. What is the thing you like best about the work you do? Ensuring that customers are satisfied and happy with my products. What have been your successful actions? Getting my business certification from very reputable institutions, SBA Hubzone, Veteran Owned Small Business, Minority Business Enterprise, Small Business Enterprise. What might be something people would be surprised about what you do? My ability in a hands on capacity versus managerial. Relax at home, spend time with my family. Anything else you would like to tell people? Our goal is to keep a long-time relationship with our customers, providing them high quality products at affordable prices. 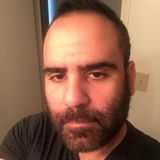 What Services / Products do you provide? Our products cater toward businesses; that entails, offices, hotels, restaurants, cafes, recreational centers, private or public events. My interaction with customers via sales achieved. What do you hate most about your business? The lack of travel opportunities, since it’s all performed online at the office. To have a well established brand name in media circles as well in the retail world. What is the most important function of your company? One on one relationship with customers and finding what they are looking for promptly. If You Need Business Furniture, You Should Call Bay Furnishings Now!